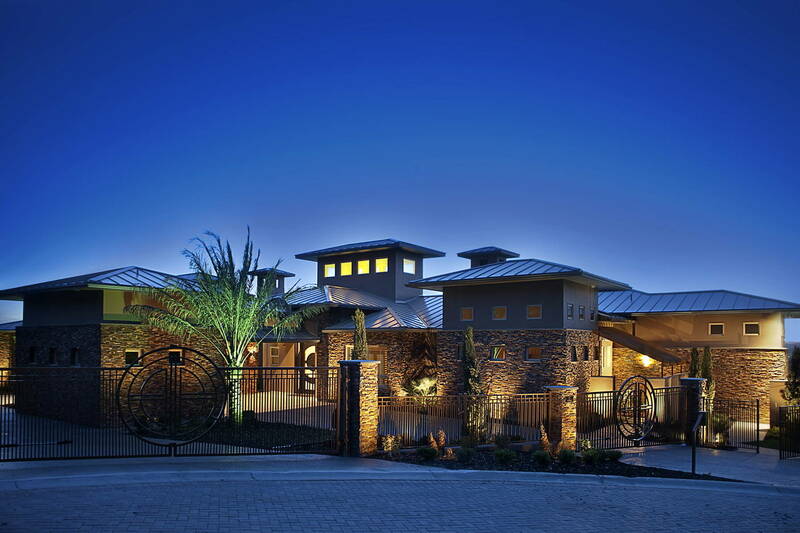 Diamante Custom Homes is the premier custom home builder in some of the fastest growing markets in all of Texas. We know how important it is to select the right location to build your perfect home and we provide all of the resources you need to make an informed decision. 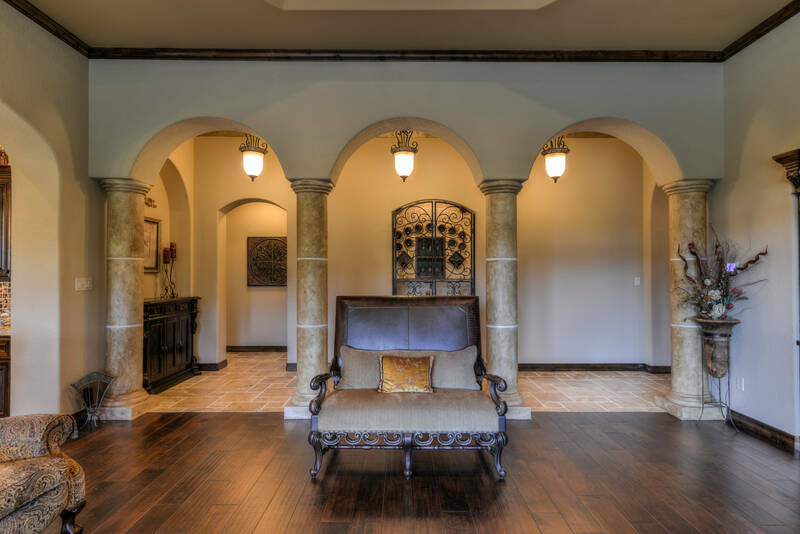 Diamante Custom Homes proudly designs and builds custom homes in the following Central Texas regions:. We can build your dream home on one of our lots. Boerne is one of the best communities in Texas to make your home. Texas Hill Country may just be the most picturesque locale. 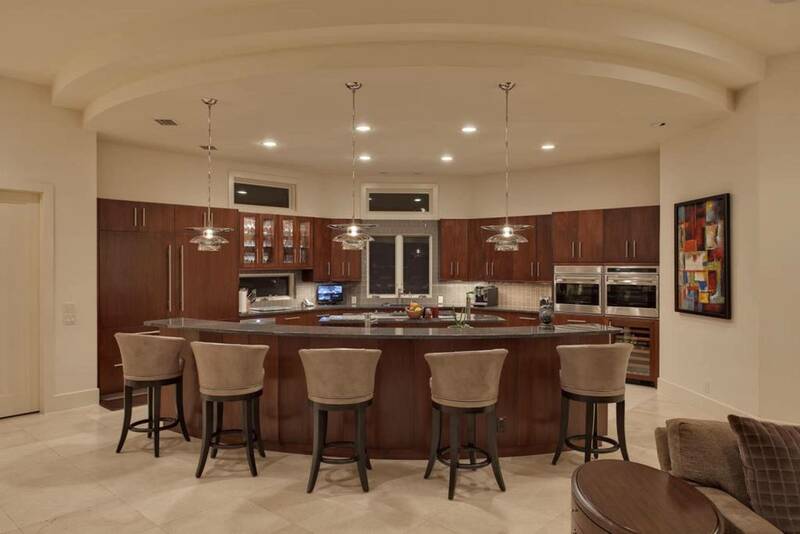 Diamante Custom Homes has been recognized as one of the top Design Build firms in the country. 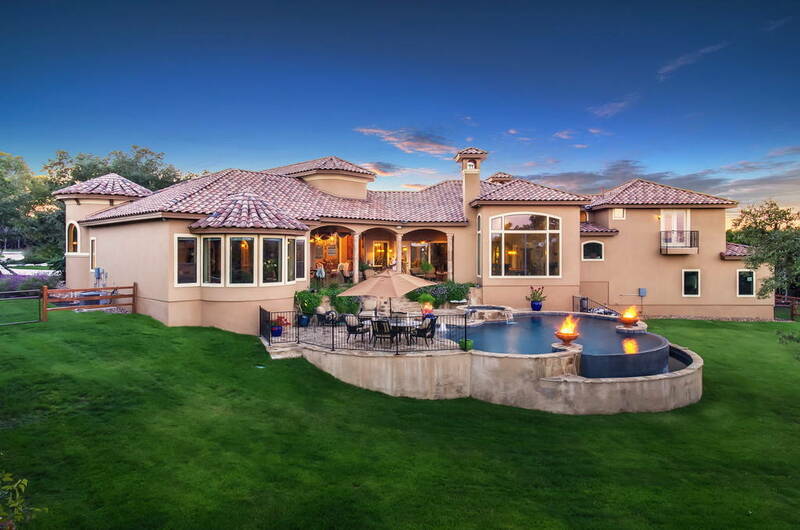 We consistently receive extensive recognition with some of the most prestigious awards in the home building industry including: Parade of Homes Awards, Summit Awards, Home & Garden Best of Show, and the 2006 US Dept of Commerce – Minority Business Development Agency – Construction Firm of the Year. Above all of the accolades the greatest compliment we receive is the number of referrals and repeat clients who choose to build their dream homes with Diamante Custom Homes.